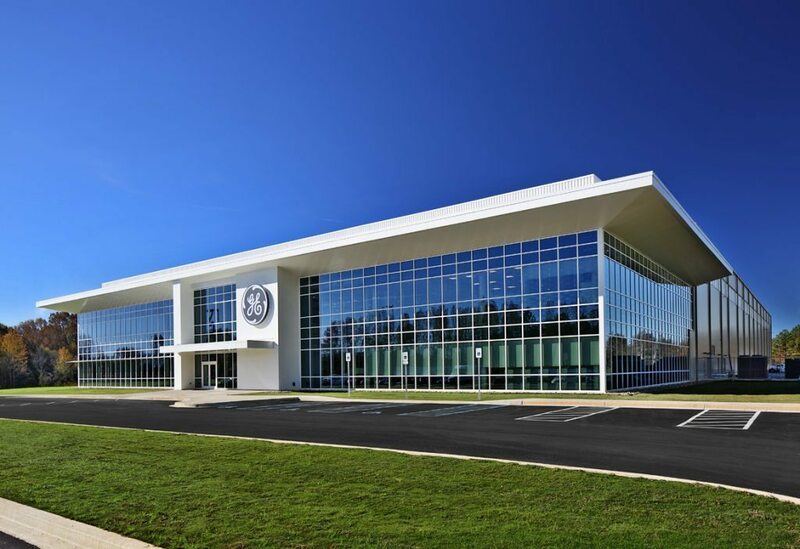 M. B. Kahn’s first project with General Electric (GE) dates back to 2003, with the most recent being completed in 2015. 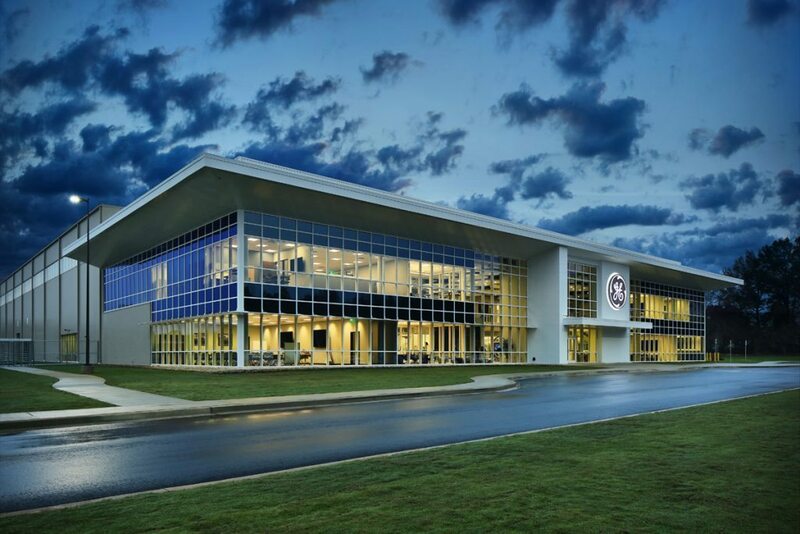 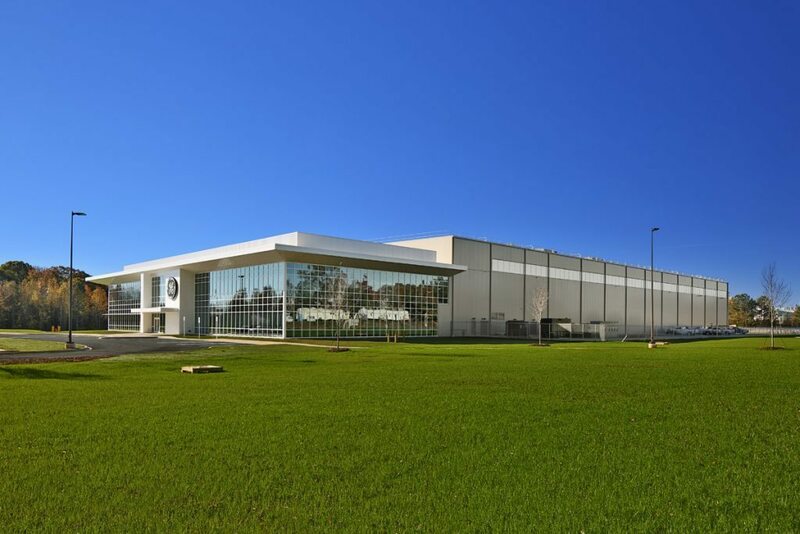 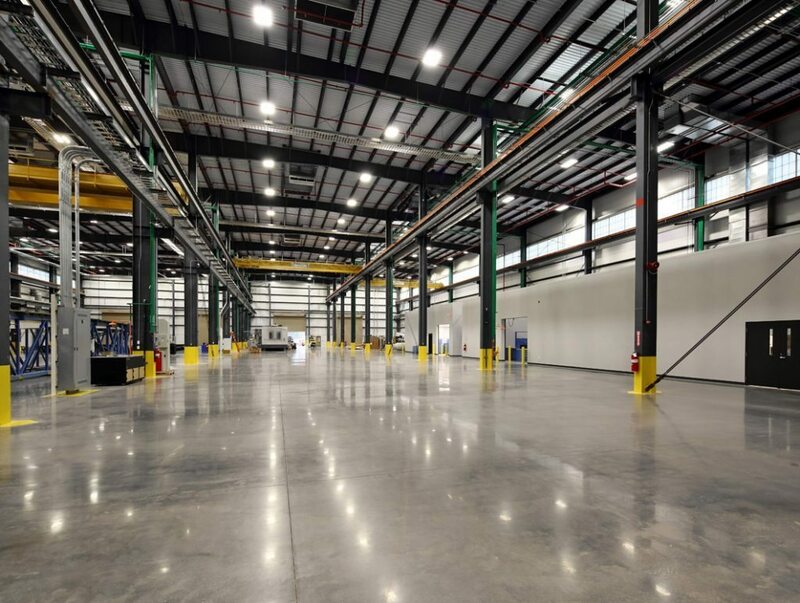 Of the 12 projects completed over the 13 year span, the latest was the highly complex, 132,400-square-foot Advanced Manufacturing Works facility. 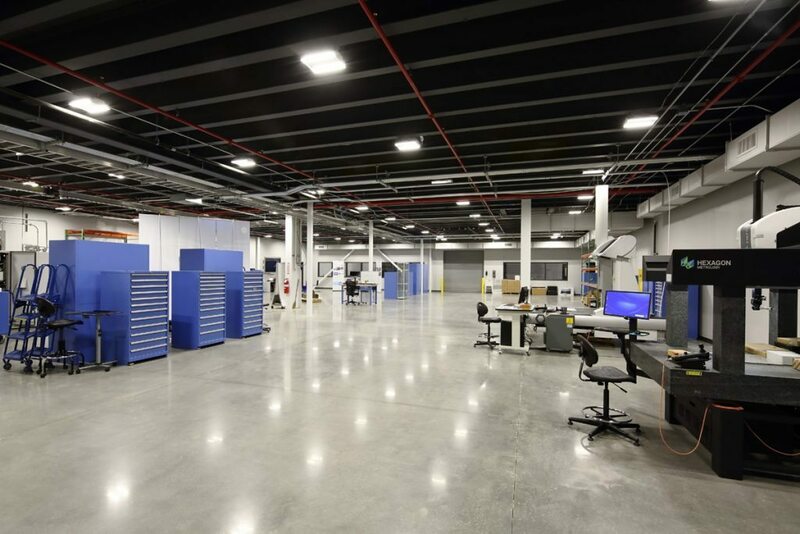 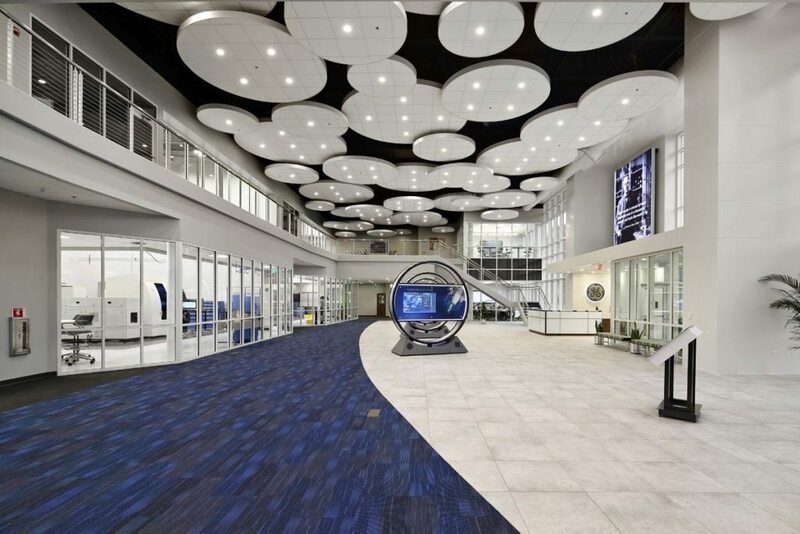 This project blended a two-story Customer Experience Center and cutting-edge manufacturing space into one facility. 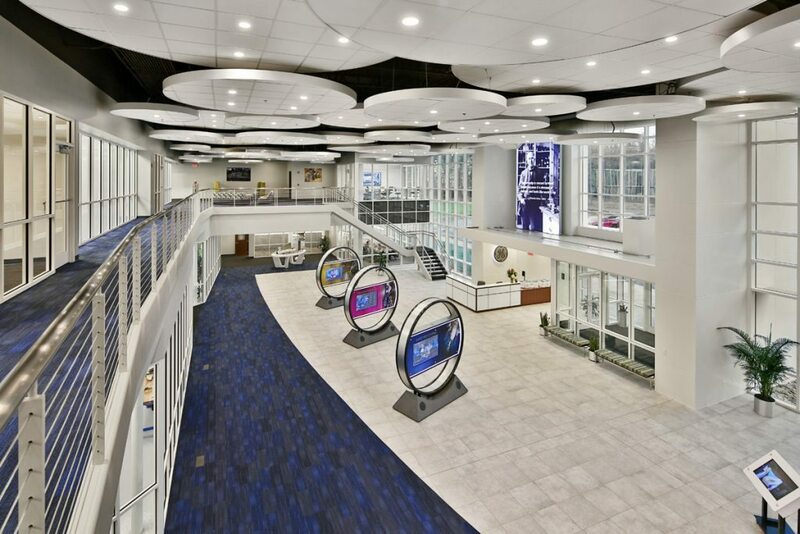 Merging these functions was a delicate balance between a Class-A office and manufacturing, with maximum flexibility and functionality in both.